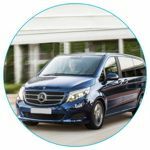 Choose the most suitable type of vehicle for hire: car, minivan, minibus, coach or limo. 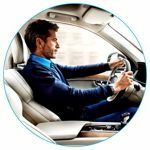 Each type of vehicles is divided into Comfort and Capacity. 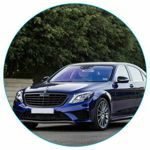 No matter what kind of transportation you choose, you can count on a high-quality vehicles with the best chauffeurs across the Europe. If you couldn’t find a suitable class or vehicle, contact us via email and indicate your special requirements. 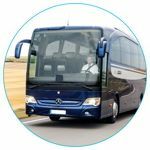 Our staff will provide you with the best options for your journey.